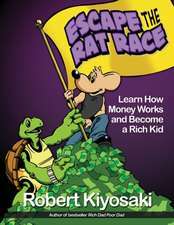 Cărți editura Plata Publishing, LLC. 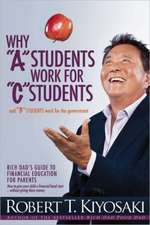 Rich Dad's Guide to Becoming Rich Without Cutting Up Your Credit Cards: Turn "Bad Debt" Into "Good Debt"
De (autor) Robert Kiyosaki et al. 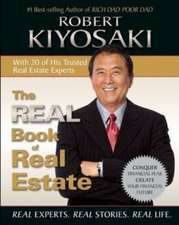 The Real Book of Real Estate: Real Experts. Real Stories. Real Life. 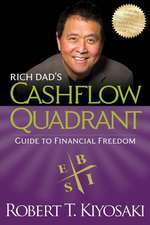 Rich Dad's Who Took My Money? 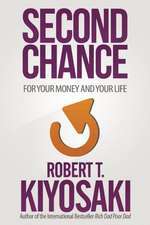 : Why Slow Investors Lose and Fast Money Wins! De (autor) Donald J. Trump et al.